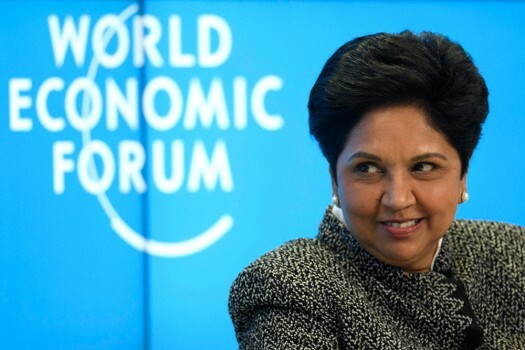 Indra Nooyi, Chairman and Chief Executive Officer, PepsiCo, attends the opening day of the 48th annual meeting of the World Economic Forum, WEF, in Davos, Switzerland. Chairperson and CEO PepsiCo, Indra Nooyi calls on the Union Minister for Finance and Corporate Affairs, Arun Jaitley, in New Delhi. 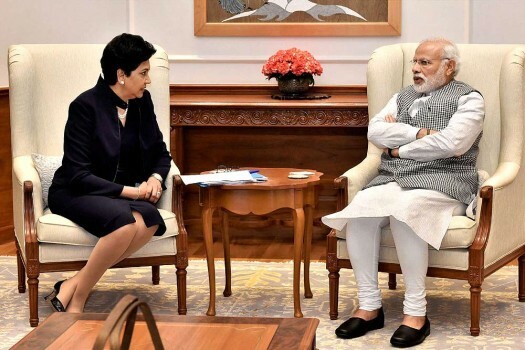 Prime Minister Narendra Modi with Chairperson and CEO- PepsiCo, Indra Nooyi in a meeting, in New Delhi. PepsiCo CEO Indra Nooyi listens during a meeting between President Donald Trump and business leaders in the State Dining Room of the White House, in Washington. 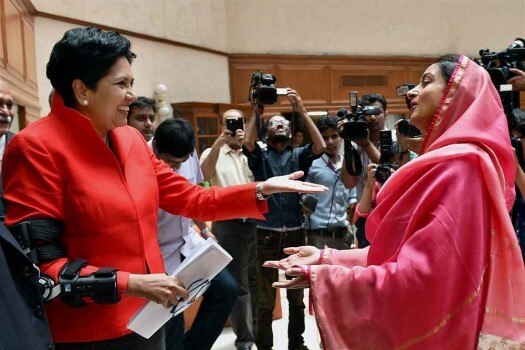 Union Minister for Food Processing Industries, Harsimrat Kaur Badal with Chairman and CEO, PepsiCo India Ltd, Indra Nooyi during a meeting in New Delhi. 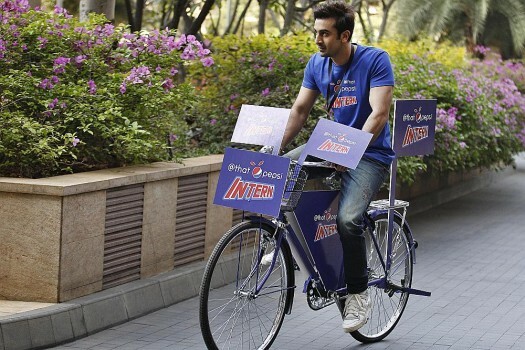 Actor Ranbir Kapoor rides a bicycle during a promotional event of soft drink major PepsiCo in Bangalore. Union Finance Minister P Chidambaram with PepsiCo Chairman and CEO Indra Nooyi during a meeting in New Delhi. 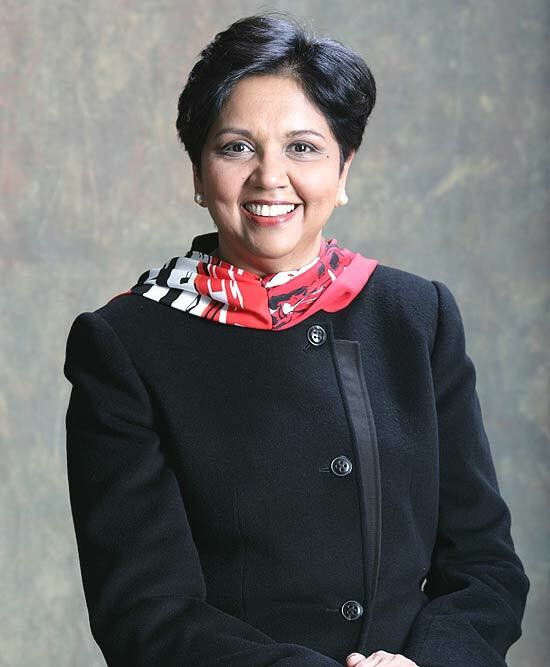 Nooyi, 62, will step down on October 3 after 24 years with the company, the last 12 as CEO. 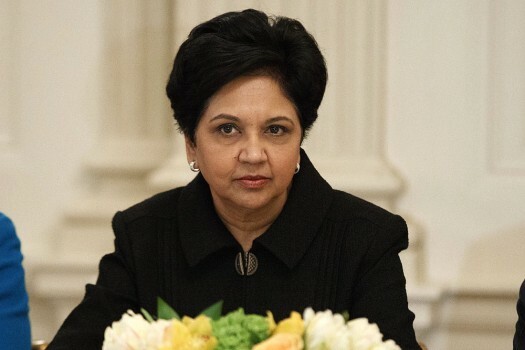 Nooyi, 62, will step down on October 3 after 24 years with the company. She will remain as chairman until early 2019. 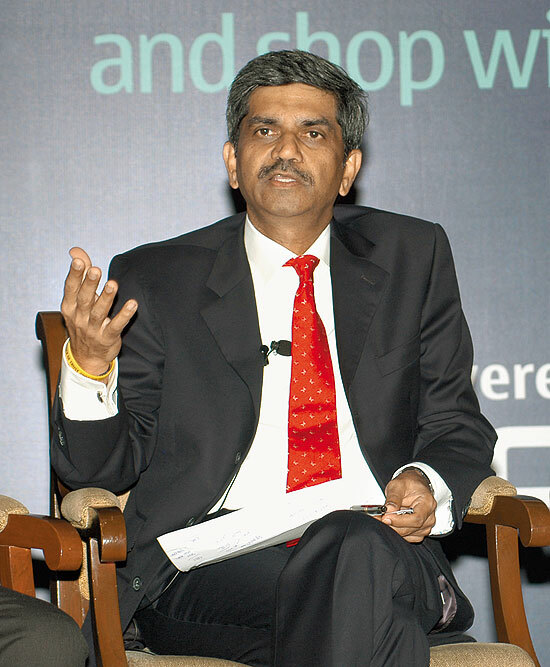 Ramon Laguarta, who has been with the company for the last 22 years, will take over as the CEO.